If you liked this show, you should follow JamieFleming. 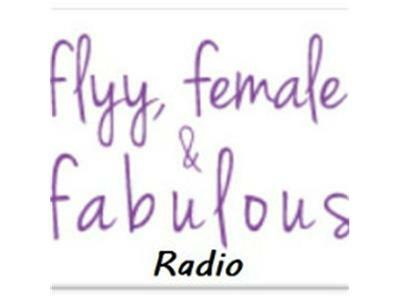 This edition of Flyy, Female & Fabulous features Regina E. Coley, author, motivational speaker and executive director of Leading Ladies of Legacy, Inc., Atlanta’s unique nonprofit for women and girls. Also a supportive wife and loving mother, she is very passionate about empowering women and girls and helping them create bigger visions for their lives. Regina’s straight-from-the-heart message engages and encourages audiences to claim their destiny with boldness and step into the beautiful and brilliant women we are all designed to be. Because she knows first-hand what it’s like to go through adversities and overcome them, she teaches others how to do the same. 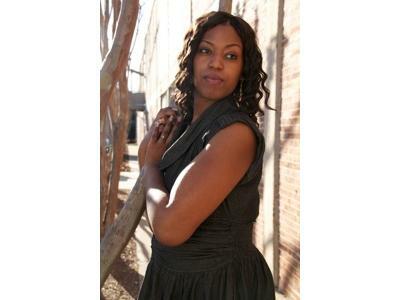 I’ll be chatting with Regina about her business, empowerment and success.